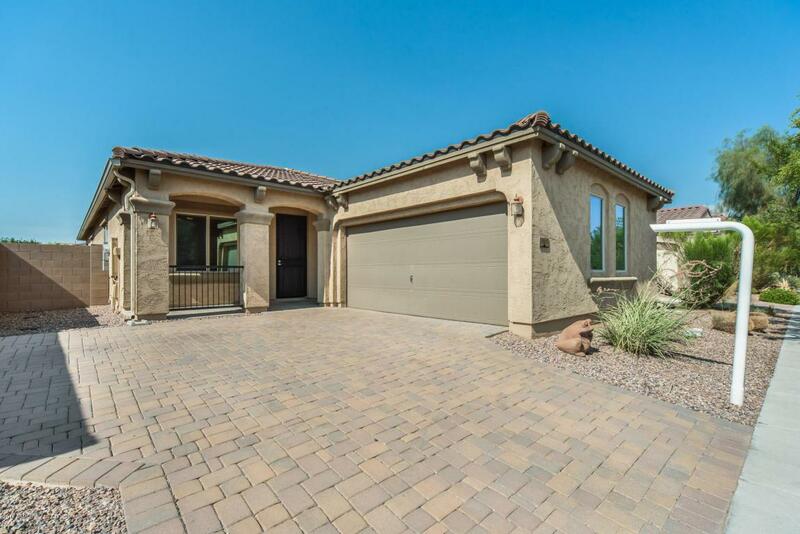 Walk up to your home with a cozy front patio located in Gilbert. 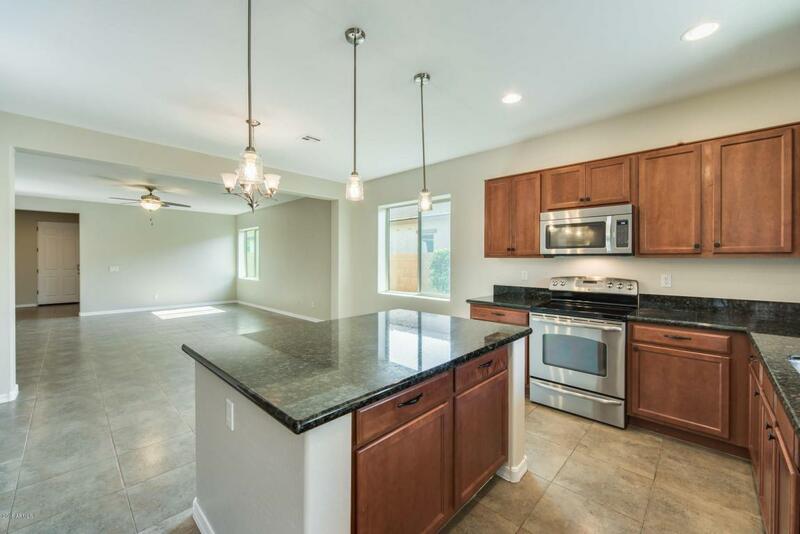 This beautiful 3 bedroom, 2 bathroom home has an open floor concept, even providing solar. The large has a island that flows into the living area. 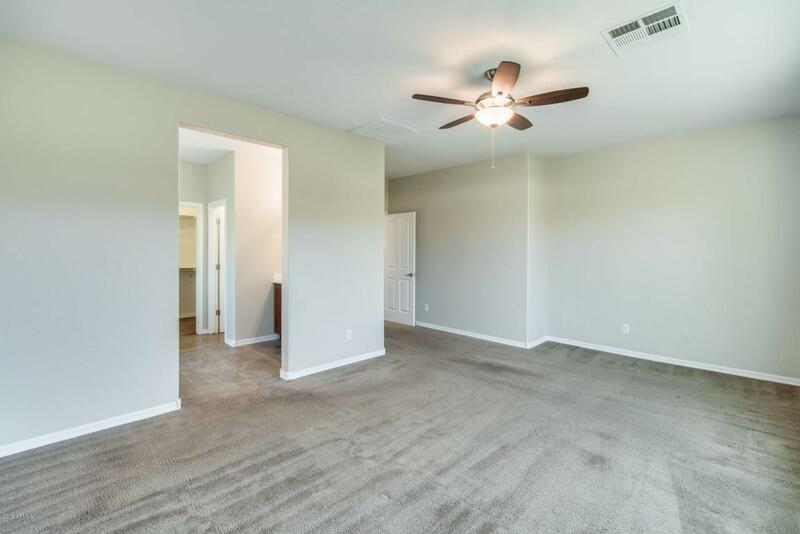 The master bedroom is spacious and provides enough space with a huge tub and separate shower. 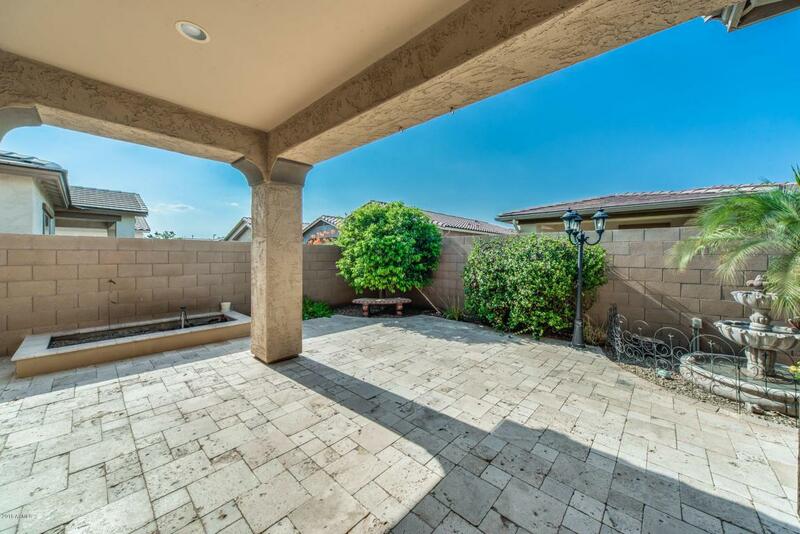 Step into the backyard under your covered patio and enjoy the outdoors.